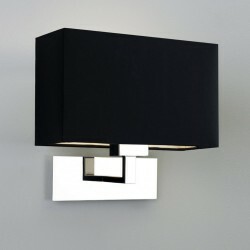 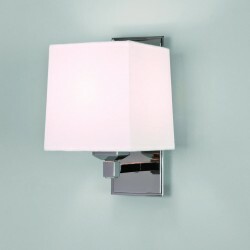 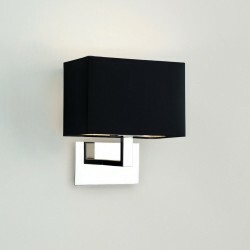 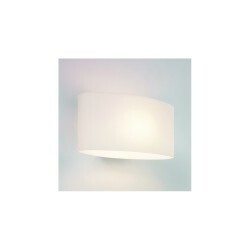 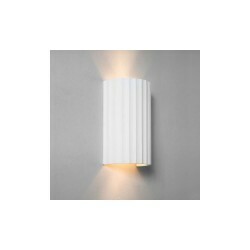 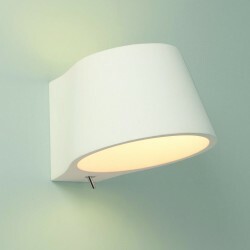 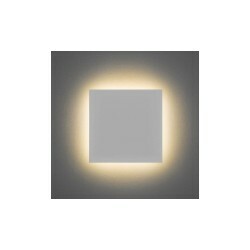 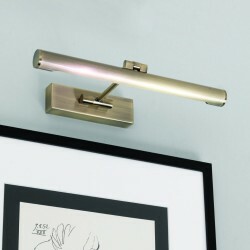 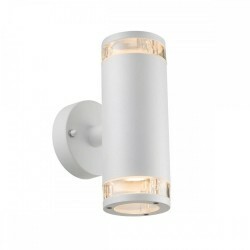 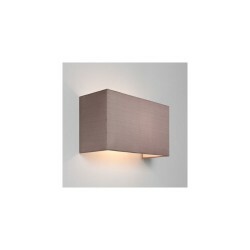 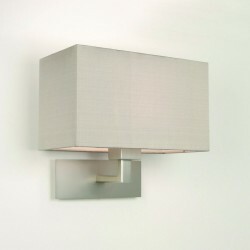 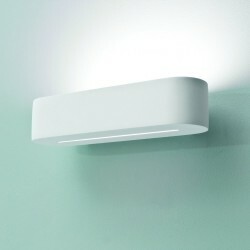 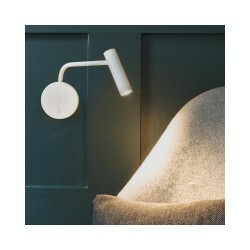 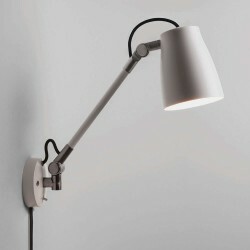 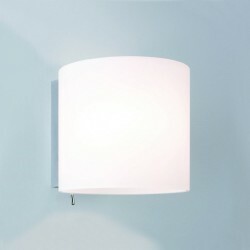 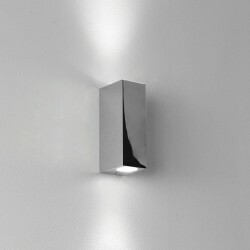 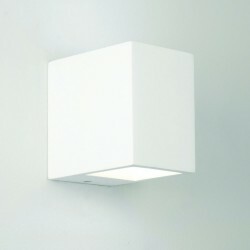 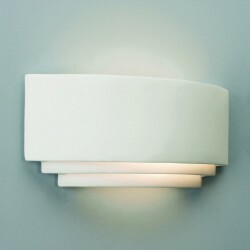 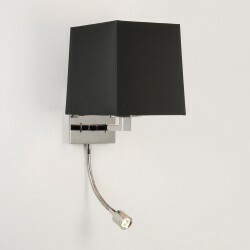 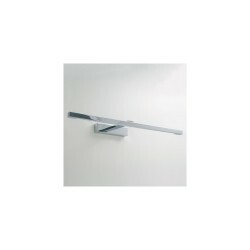 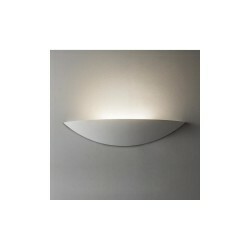 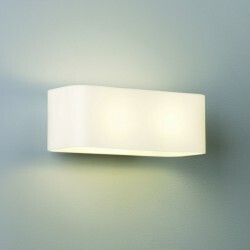 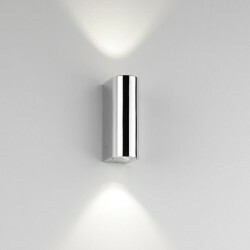 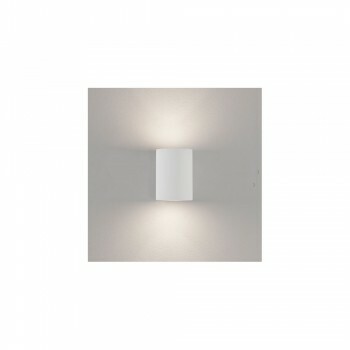 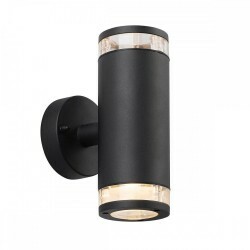 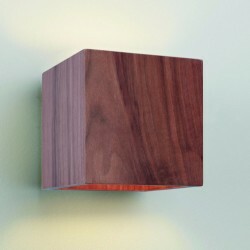 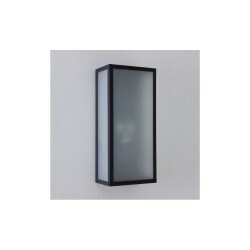 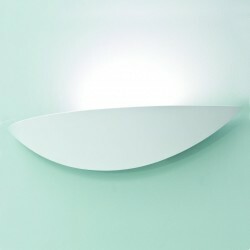 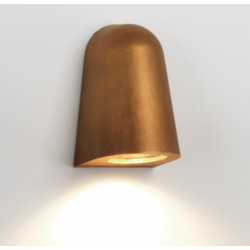 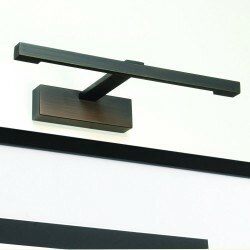 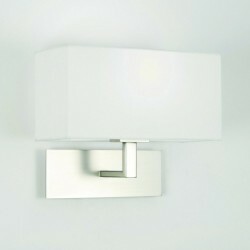 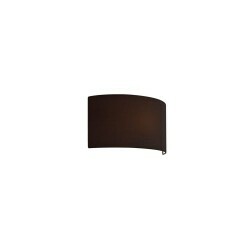 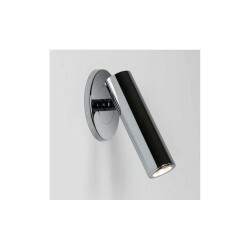 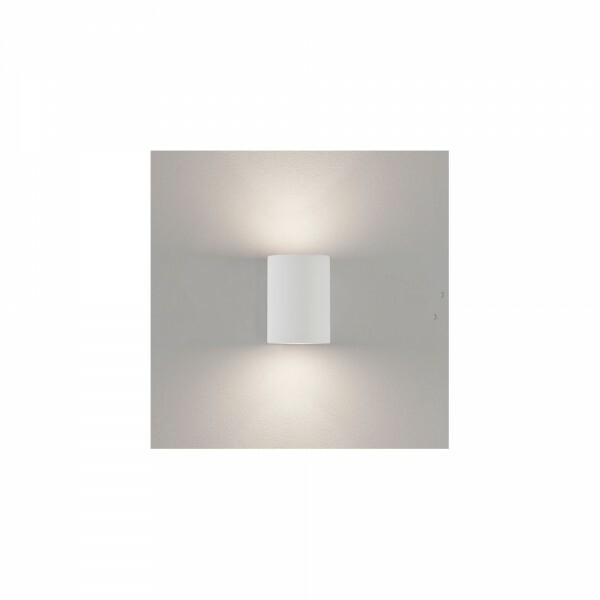 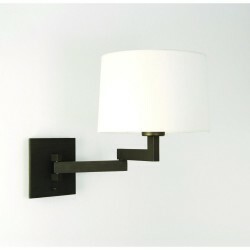 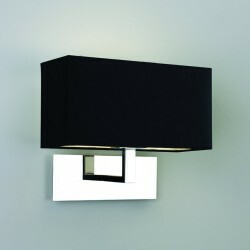 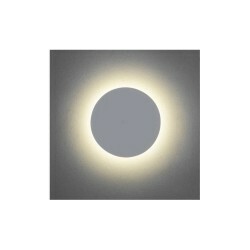 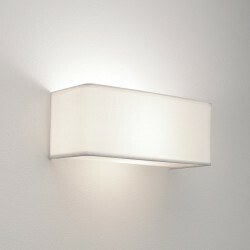 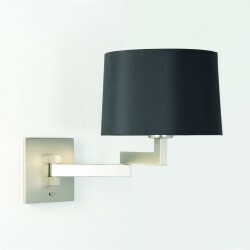 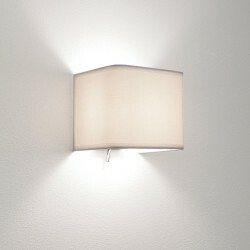 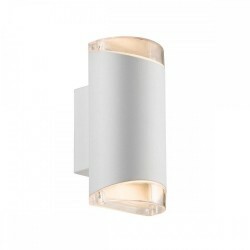 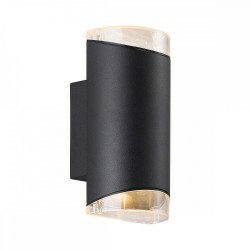 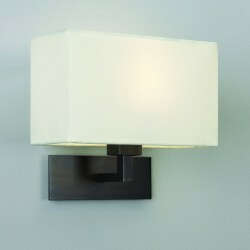 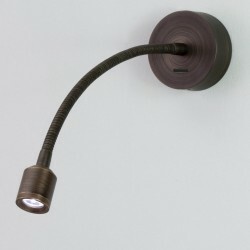 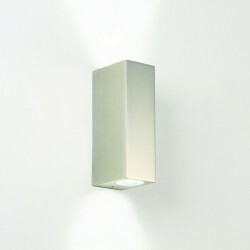 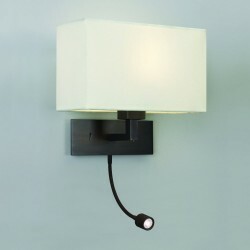 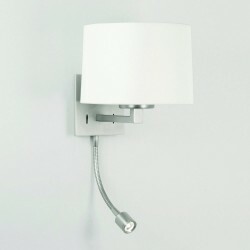 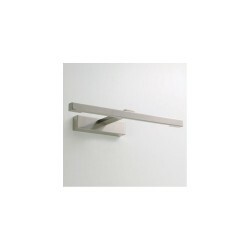 Astro Lighting Pero 1172001 Plaster Wall Light at Love4Lighting. 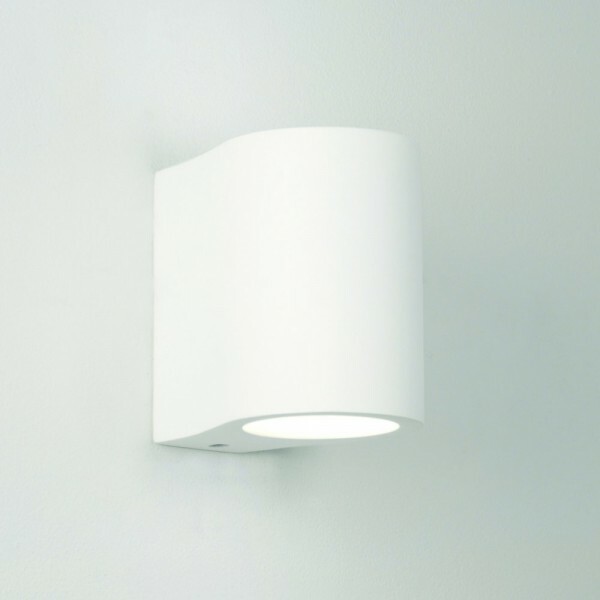 The smart, compact design of the Astro Lighting Pero 1172001 Plaster Wall Light makes it a popular light fitting for any contemporary setting, especially those with a minimalist design theme. 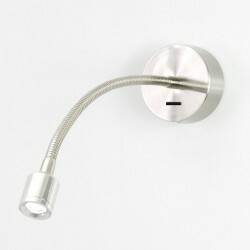 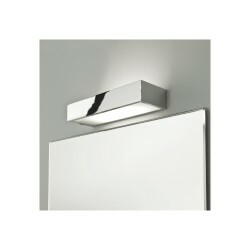 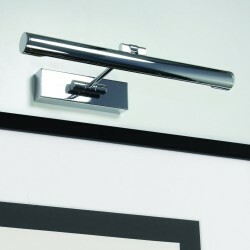 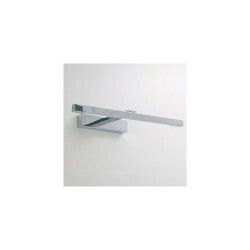 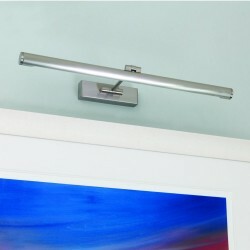 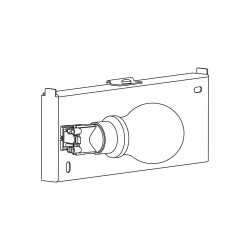 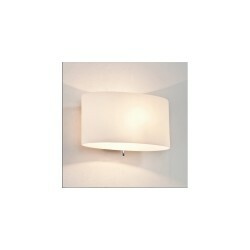 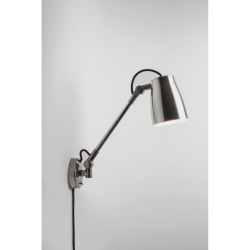 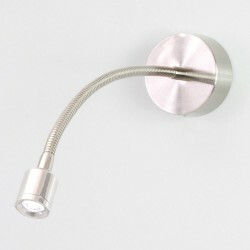 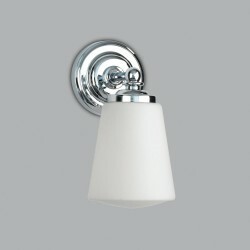 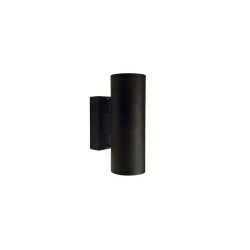 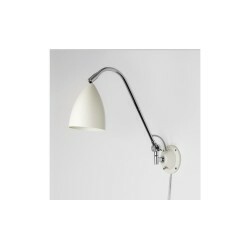 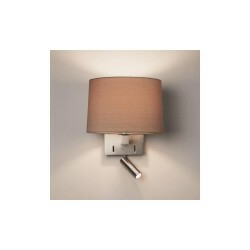 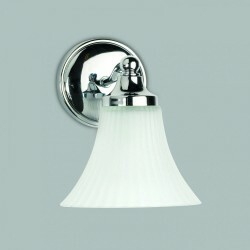 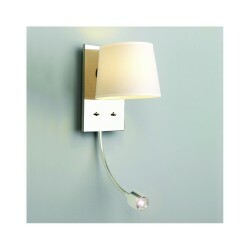 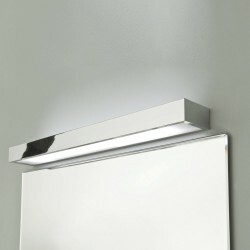 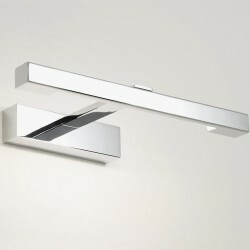 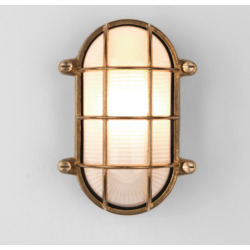 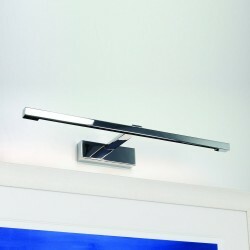 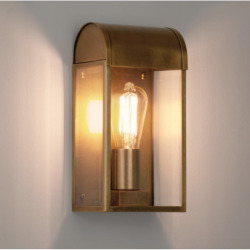 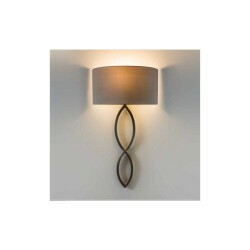 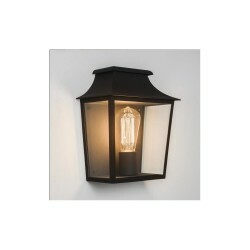 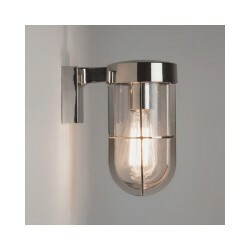 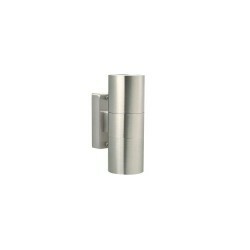 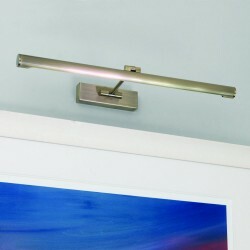 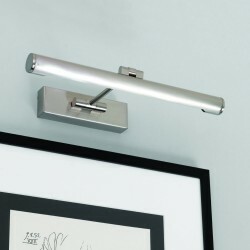 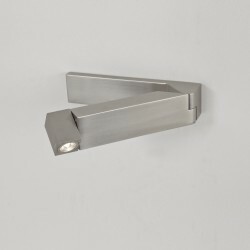 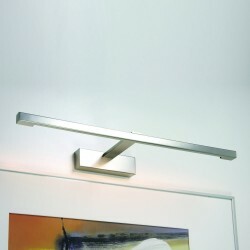 The light is supplied with a bulb and has a plaster style finish.